Study a foundation year to develop and hone the skills you'll need to manage construction projects effectively. Build a firm foundation of management skills to lead construction projects effectively and confidently. Taking the BSc (Hons) Construction Management and Property Development with Foundation Year smooths your progression to a high-achieving career. Offering substantial hands-on experience, our BSc (Hons) Construction Management and Property Development is an excellent route into a career offering a high level of responsibility and rewards. The foundation year focuses on general concepts in subjects such as design and construction science, together with essential scholarship skills for technologists. The first stage of the honours degree introduces you to practical skills in construction technology, develops your ability to interpret data and gives you an understanding of the theories of construction management. Throughout, we encourage you to challenge accepted ideas and analyse competing theories. As you progress, you will gain a deeper knowledge of construction management through Interdisciplinary Professional Practice and Independent Study. There is also an optional placement year which gives you the opportunity to gain an additional qualification for your CV, the Diploma in Professional Practice. The course offers plenty of practical, hands-on experience and there is an emphasis on seminars, small group study and tutorials. We also offer an optional placement year between stages two and three. In addition, you could take the opportunity to join UK and European study trips. We encourage you to display your work in exhibitions too. You will be assessed in a variety of ways including assignments, exams, presentations, class tests, case studies and portfolios. These assessment methods will help you develop your presentation and communication skills which are essential for professional practice. Once you have completed the course, you will have every opportunity to pursue an exciting professional career in construction management, project management, site management or manufacturing. Because the degree is accredited by the Chartered Institute of Building (CIOB), you will be eligible for membership (MCIOB). Our graduates go on to take up roles with the main construction and civil engineering contractors for the public sector, including all the major companies. 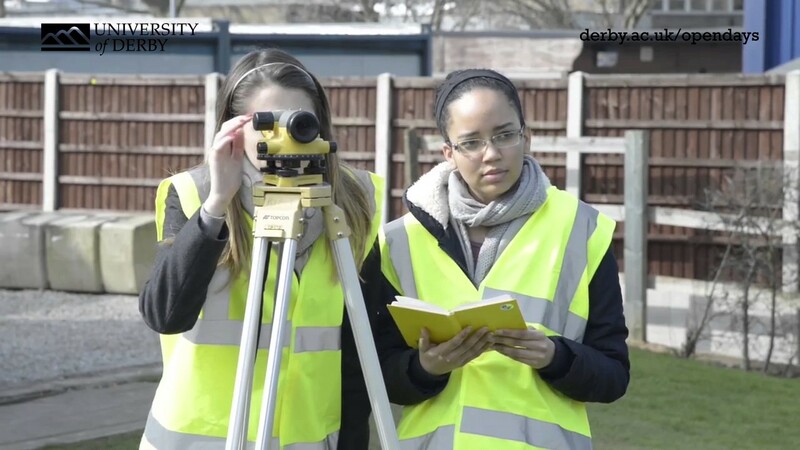 Some enter the teaching profession and others undertake further postgraduate study such as our MSc in Civil Engineering and Construction Management.